Another picture from my family album: this photo is of Alexanderina Ross marrying Joseph Dickens taken August 1921 in Manchester. 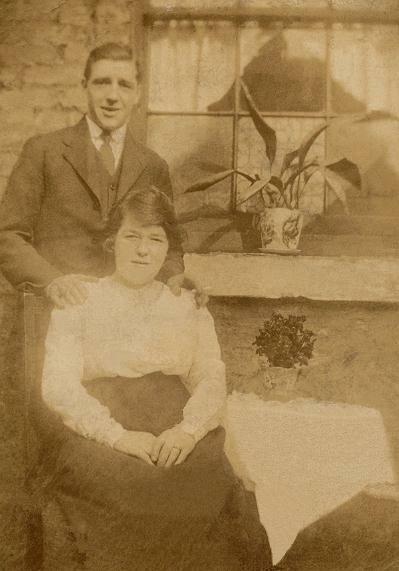 Alexanderina Ross was born 1896 at Balintraid Farm - her Brother was Kenny Ross. She grew up on the farm and left to marry a Royal Marine when she was 21; - anyone remember her?